We enter the 7th sign of the Zodiac – the Cardinal Air sign Libra, ruled by Venus. Venus corresponds to The Empress, while Libra corresponds to Justice. 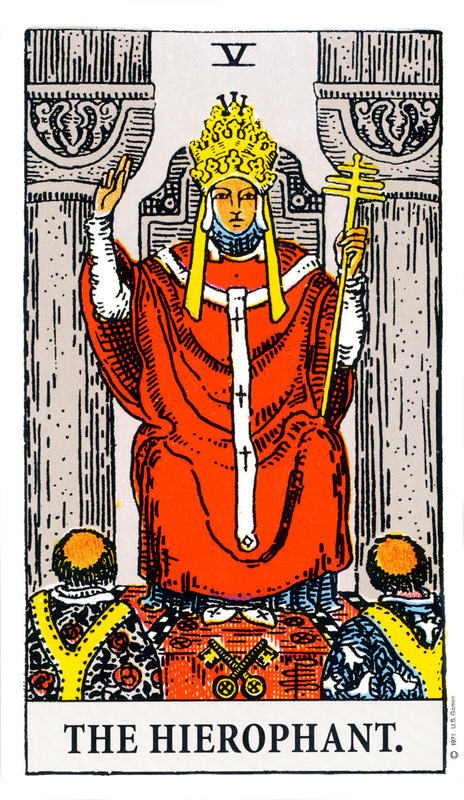 The other sign that is ruled by Venus, which is Taurus, corresponds to the Hierophant. 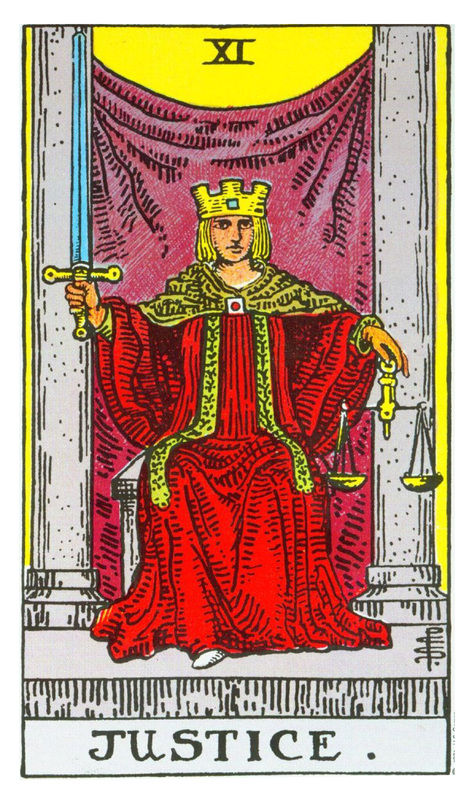 Now consider this: The Empress Rules Justice and the Hierophant. 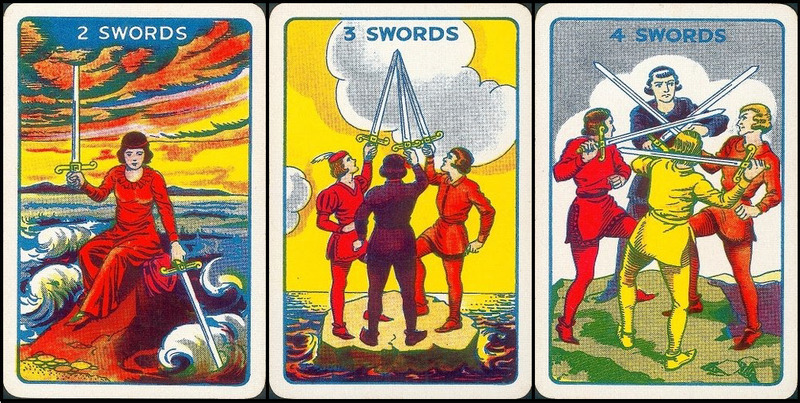 Look at these two cards together and you may see some family resemblance. There is a time to weigh decisions with careful introspection, and this is not one of those times. You run more risk by delaying your choice than you do by making the wrong choice. Choose and act, and change your mind later if needed. The mind is placing unnecessary stress upon the heart. There is no need to keep the inner dialog going around and around, speculating on worst-case-scenarios. This is a good time to find pause, to breathe deeply and allow stressful thoughts to dissipate through simple meditation. Incense, music, and essential oils are all good therapies at this time. There is no need for having all of the answers now. Take comfort in the fact that you do not need to know how everything is supposed to look, or why and when it will happen. Find faith that you can let the design play out exactly as it is meant to. Do not fight what is unfolding, make your goals based on how you want to feel and not what you think you want the details to look like.